Tag Archive | "City Impact"
City Impact of Cedar Springs held their ribbon cutting last weekend. Photo from City Impact facebook page. 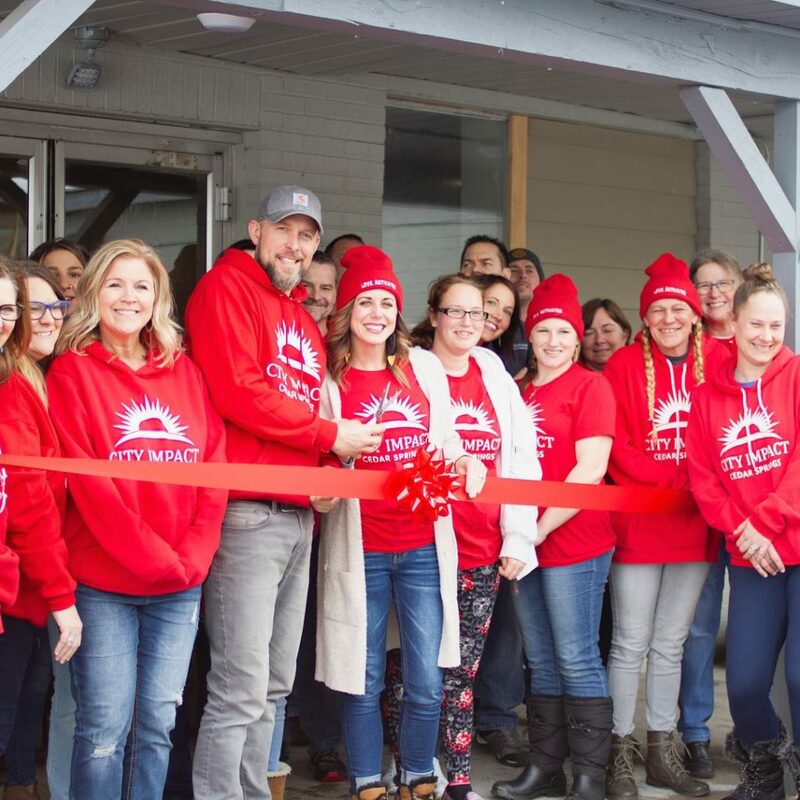 City Impact of Cedar Springs held their ribbon cutting and building dedication last Saturday, February 16, at 288 N. Main Street. The event was originally scheduled for February 9 but was rescheduled due to the power outages from the winter storm. Instead, City Impact served as a warming station last weekend for many residents in the area who did not have power. The building, located next to Dollar General, has been completely renovated. 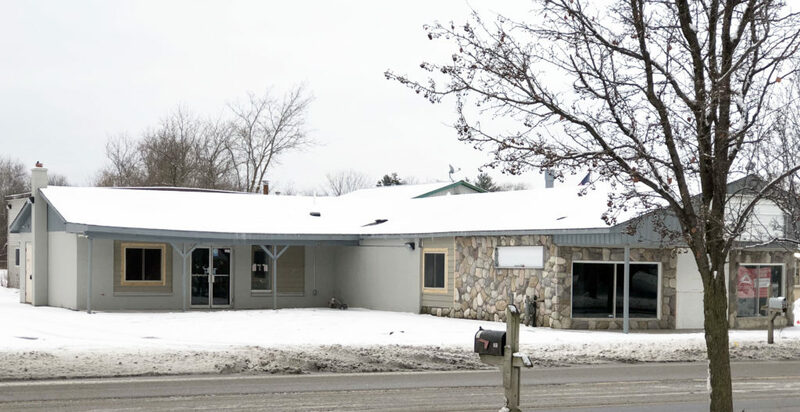 Someone who liked what Jonathan and Kelley Bergsma and their team have been doing here in Cedar Springs bought the building for City Impact in 2017. For more information, contact City Impact at 616-843-2438 and follow City Impact of Cedar Springs on Facebook.